SKU: The Fewer the words. Categories: Miscellaneous, Quotes. 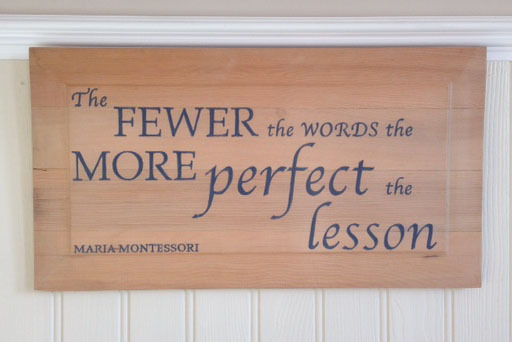 Montessori quote hand painted on a Victorian pine panel lightly finished with beeswax to give a satin finish. 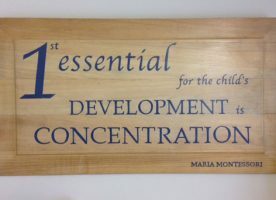 The panel comes with fixed wall hanging attachments and is ideal for the staff room, entrance to the school or college. 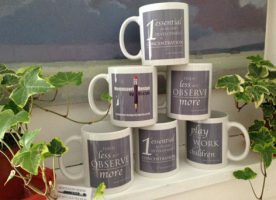 These quotes are painted to order so the size or quote can be made specifically for you. So if you need something different just get in touch.